This essay discusses passages from Wordsworth's poems The Prelude and The Pedlar, and Wallace Stevens' poem "Prologues to What is Possible". Page-foldouts allow the texts under discussion to be co-visible with the essay-text. 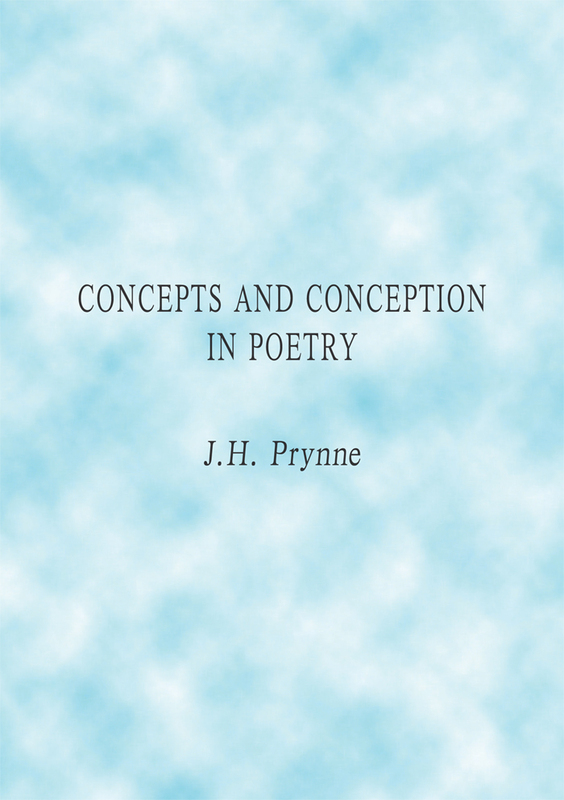 From the essay: "Poetry as a generic form of discourse practice can have a distinct relation to reflection upon experience which is interior and subsequent to first-order consciousness, so that the formalisms of poetic representation can assimilate to features of conceptual awareness, especially through the conscious projection into language as itself a second-order system of higher level encoding. The reader is placed into temporary removal or suspension from the field of action or its direct imitation, and is invited to act as at least in part proxy to representations that are external to the reader's natural self. 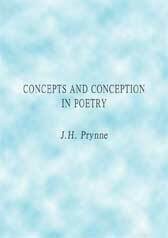 The reader's rôle, in other words, is already implicitly conceptualised, sharing this intermediate framework with the poet-author as a territory of the imagination where validation rules can be reformulated or even suspended altogether. These free-floating states of invented consciousness are secured from complete disintegration by the rules and practice of language, a much more adaptive and pliable medium than natural experience; and poetical language can be transported furthest from even the fullest range of natural/normal discourse, by the system of poetic transports (figurative and imaginary) which can be reader-intelligible even when previously unknown."